Microsoft is doing what they promised earlier! They are making Xbox One support more Xbox 360 titles with backward compatibility mode. 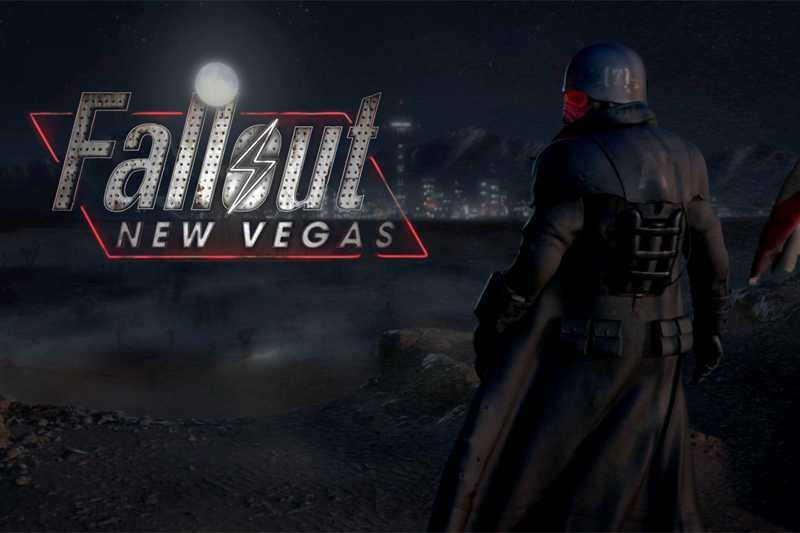 Eight more games have joined the list including the celebrated Fallout New Vegas. Fallout 4 is the newly launched version of the game developed by Bethesda. The world is large as it has always been. The developers have already launched some DLCs to keep the action going on. However, for anyone who likes to visit the old world and enjoy some nostalgic time crafting new items, it is time to grab Fallout New Vegas on the Xbox One console. The RPG title was released in 2010 and it may not be so bad in terms of graphics. And, the gameplay is all that matters in a game of Fallout. Along with Fallout New Vegas, Xbox One will also support Blood Knights, Comic Jumper, Crystal Quest, Dungeons and Dragons – Chronicles of Mystara, Fallout New Vegas, I am Alive, Joe Danger Special Edition and Red Faction Battlegrounds. For players who already own the titles, all they have to do is find it in the My Games app on the Xbox One dashboard. If you are going to buy it through a retailer or a used copy, justactivate it so that it joins the list of Ready to Download titles in the platform. For gamers who own a disc version of Fallout New Vegas, which most do, all you have to do is insert the disc and start playing the game. It’s as simple as that! Top titles including Portal 2 and Left 4 Dead were made backward compatiblefor the Xbox One console last week. There is a dedicated page where players can choose the titles they would like to see in the backward compatibility list. However, it is important to note that they simply collect the list but not all games will receive the feature. The final decision is based on the team’s discretion. The most voted games at the moment are Call of Duty Black Ops II, Skyrim and the popular open world explorer Red Dead Redemption. Every title is worth to be played on the Xbox One console. But, it is important to know that there isn’t going to be any graphical upgrade but it will simply run on the next generation console. Microsoft is also working on Xbox Scorpio, a 4K gaming console scheduled for launch in holiday 2017.